Item sent for purpose of review. All thoughts and opinions are our own. You all know how much Jack adores LEGO. 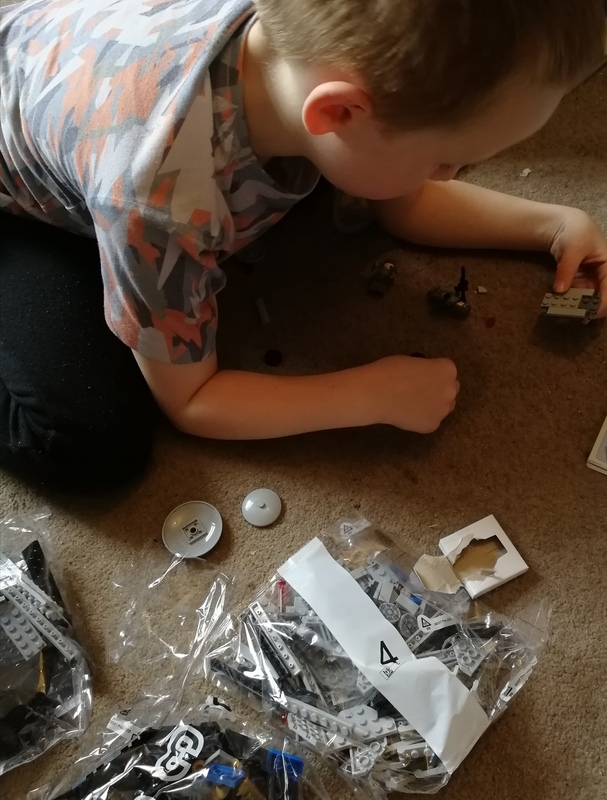 He has so many different sets, is always asking for more, has a LEGO storage box and has been to Legoland on quite a few occasions. 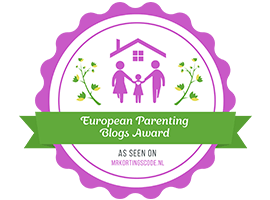 What he has been enjoying a lot more recently has been getting the larger sets and building them with his Daddy – it makes for some nice one on one time for Jack with Steve and who doesn’t love building LEGO? 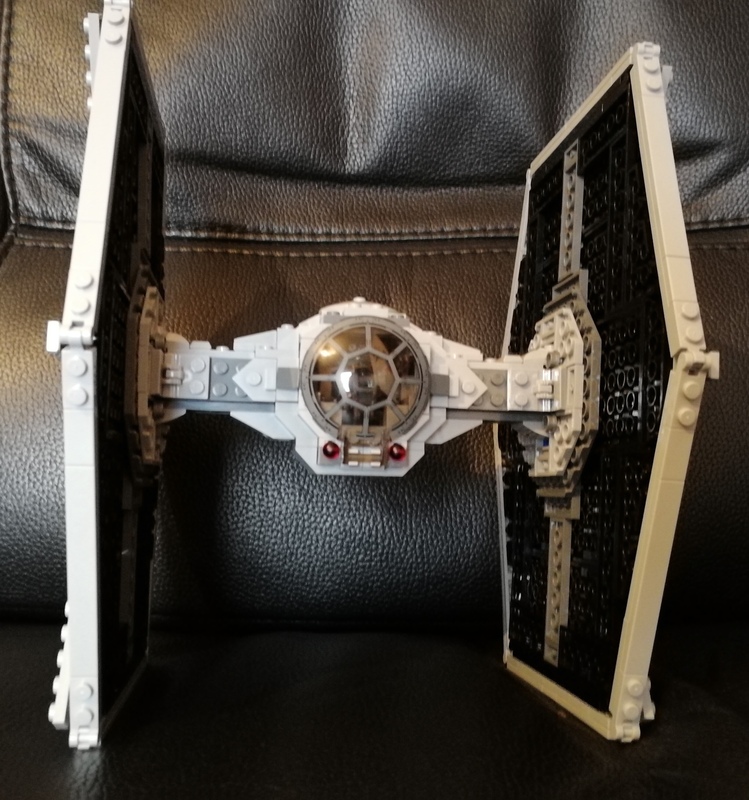 He was recently sent the LEGO Star Wars Imperial TIE Fighter which currently retails at £64.99. So what did they think? The description of the set reads as: Engage the enemy is thrilling aerial battles! 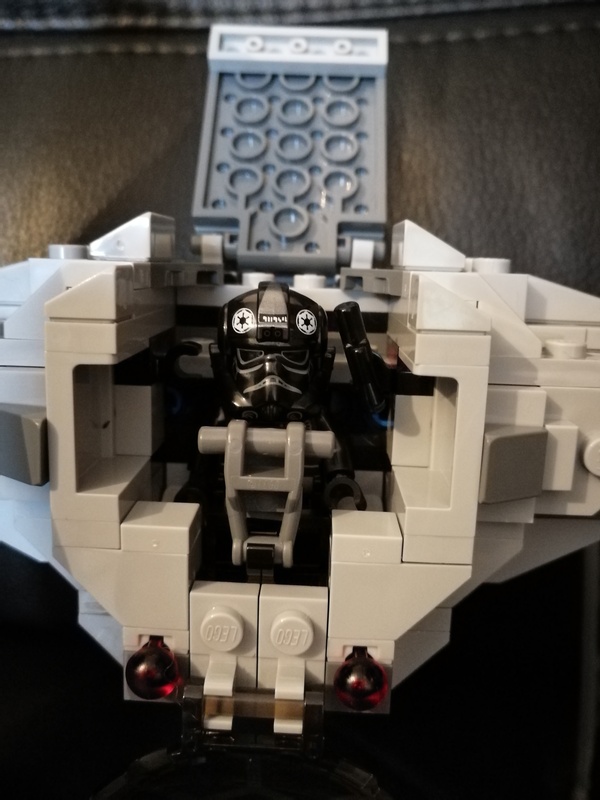 This brick-built version of the Empire’s iconic attack craft has a highly detailed design, including sturdy wings, opening mini figure cockpit and access hatch, and 2 spring-loaded shooters. The set includes 4 mini figures (an Imperial Pilot,Han Solo, Tobias Beckett in a Mimban Stormtrooper disguise and a Mimnan Stormtrooper. There are also a variety of weapons including a blaster pistol, blaster, blaster rifle and Tobias Beckett’s two special blasters. The set is for ages 9-14 – I’d definitely recommend this if building alone but Jack is 6 and builds with his Daddy and found it doable. 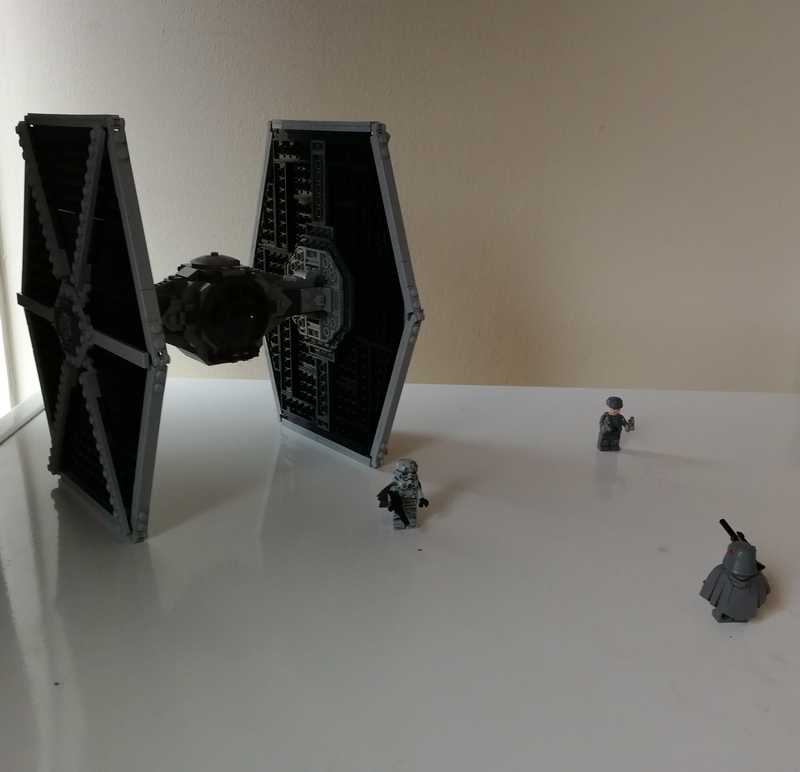 Considering the size of the build and the amount of bricks contained in the set, it actually didn’t take too long to build, especially with the two of them putting it together. 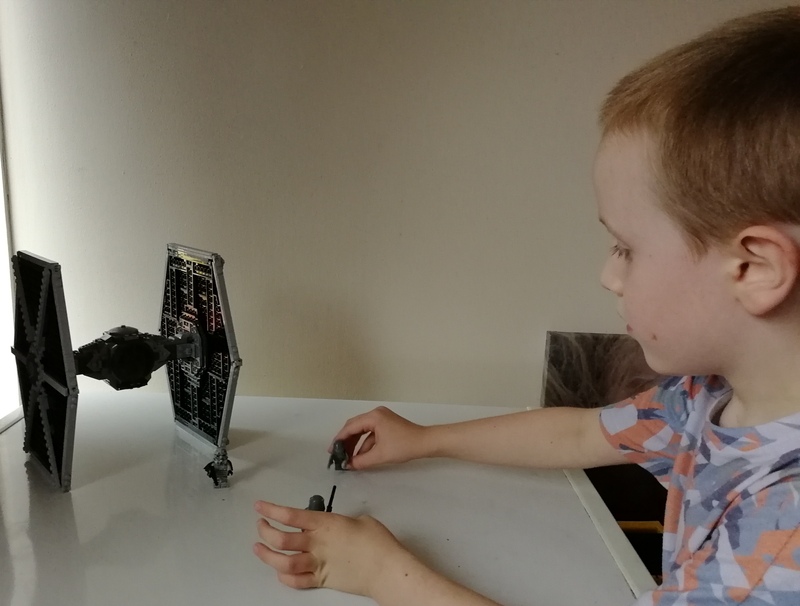 Jack had great fun putting it all together, taking specific sections and doing them himself whilst often leaving Steve to the more difficult parts of the build. Jack was very excited to the see the final build – such an impressive set! 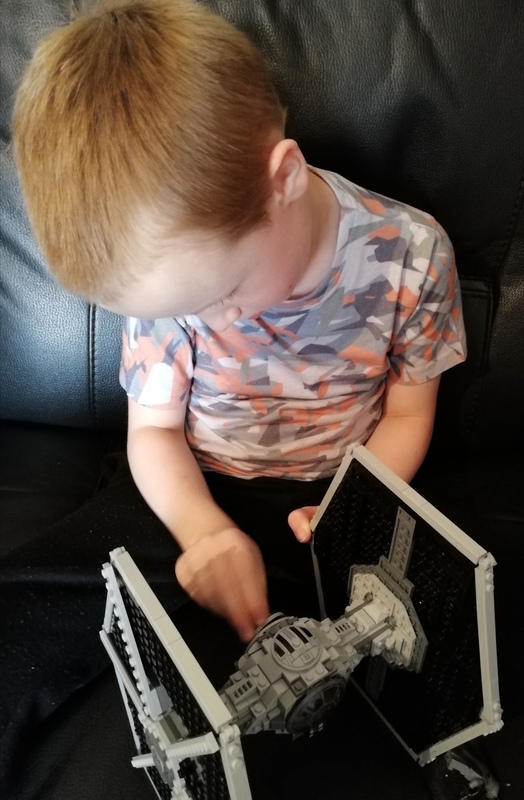 This isn’t the first Star Wars set he has built – and since they are such big builds with so many pieces, we tend to let him play with them for a while before putting them on display. The plan is that once we move, we’ll have a display cabinet showing off all the big LEGO builds Jack and Steve have done together! Overall, Jack was very impressed with the set and it is such a great price for such a big build. 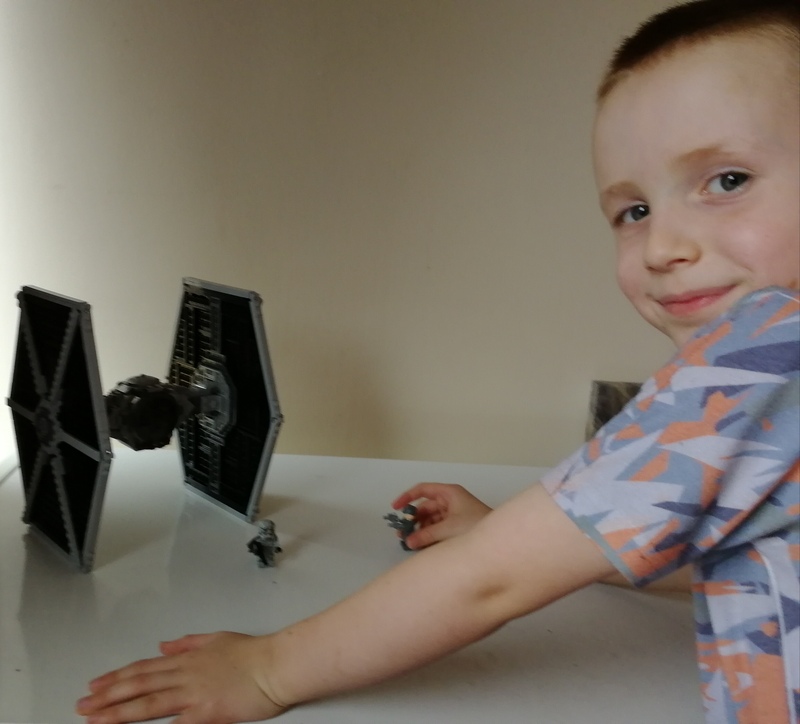 Jack is super keen to collect the whole Star Wars range so I’ve told him he will have to save up his money to get them all. 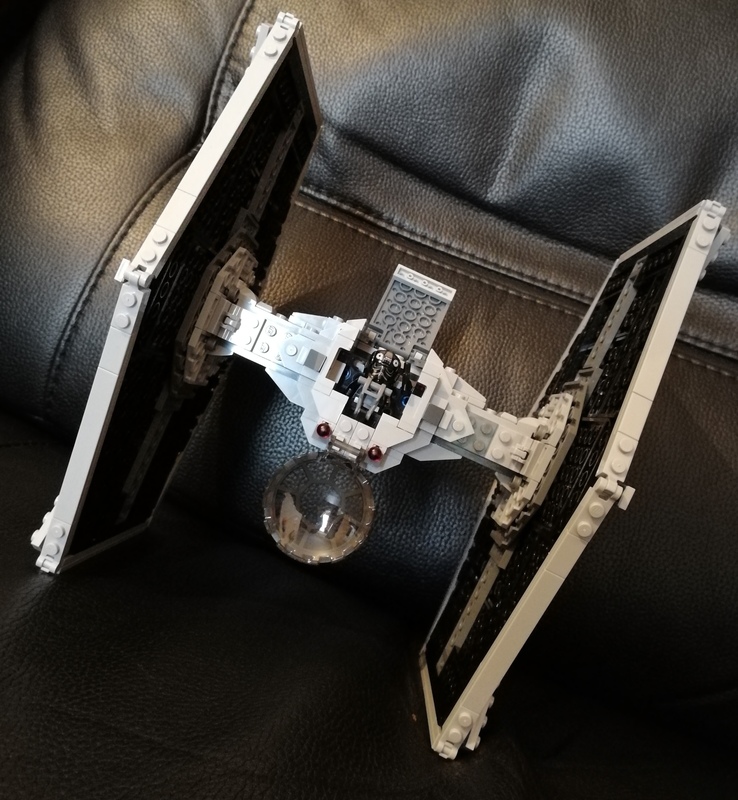 Both Steve and I love the set too – as its LEGO, you always know it is going to be good quality and provide lots of fun and this didn’t disappoint. If you have a big LEGO fan in your house, definitely consider getting them this set. You won’t regret it. 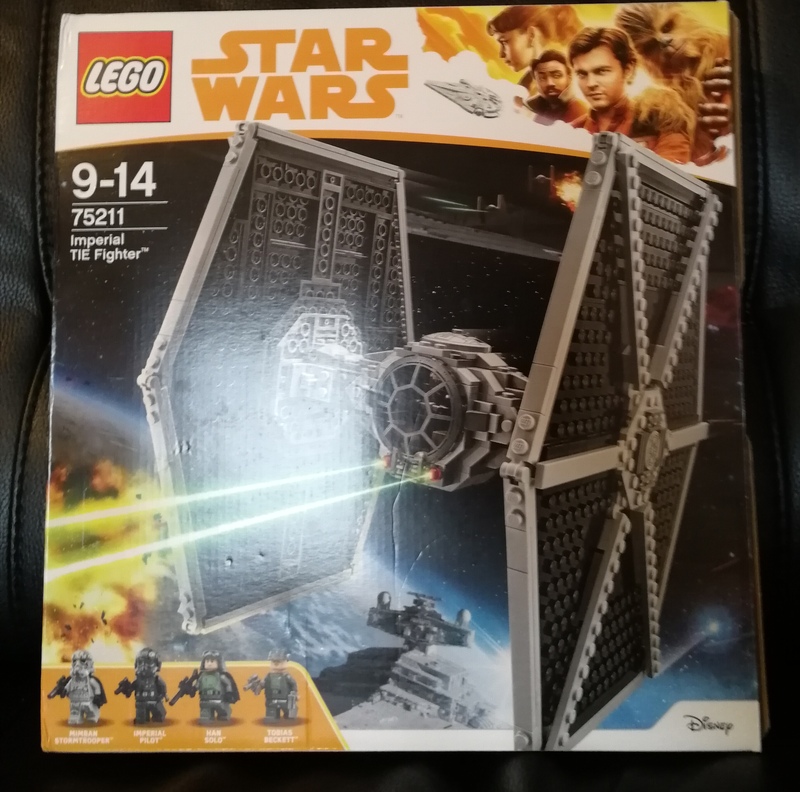 It is available on Very among some other fantastic sets in their toys range.